B2B FinTech is taking advantage of bot technology across use-cases, from SME banking to accounting. SAP Ariba has just become the latest to add to this trend and is pulling the hype over chatbots into the world of procurement. The company said this week that it is developing an eProcurement bot, deploying artificial intelligence, to enable streamlined accurate and compliance procurement processes. The solution, SAP Ariba said, can be used for both buyers and suppliers struggling to streamline the procure-to-pay process. SAP Ariba pointed specifically to the back-and-forth communication between buyers and suppliers when invoices include inaccuracies, forcing a buyer to reject it and delaying supplier payments. The firm likened its bot to Siri or Alexa in terms of how users can converse with the bot and access SAP Ariba applications through it. Its procurement bot is part of a broader array of bots for users, and that portfolio is slated for release later this year, the company added. Plans for its procurement bot were revealed at its SAP Ariba Live conference. Other B2B FinTech companies have similarly launched their own bots, including Sage, which declared earlier this year that chatbots are the future of SME accounting, having rolled out its own bot, Pegg. Xero similarly introduced a bot that integrates with online messaging platforms, called Hey Xero. SAP Ariba’s announcement of its procurement bot plans coincided with additional announcements from SAP. 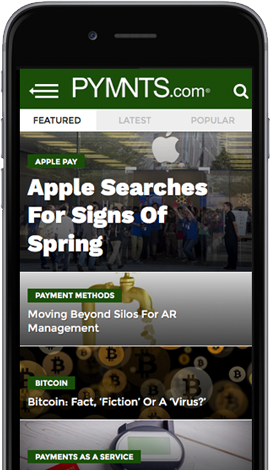 Its Hybris Live: Digital Summit 2017 event saw the announcement that SAP is partnering with Facebook and Uber to collaborate on customer engagement, while SAP also announced Thursday that it is joining Hyperledger as a Premier member to explore and advance blockchain technology for the enterprise, a move that will see SAP implementing blockchain across its various services, including within SAP Ariba.